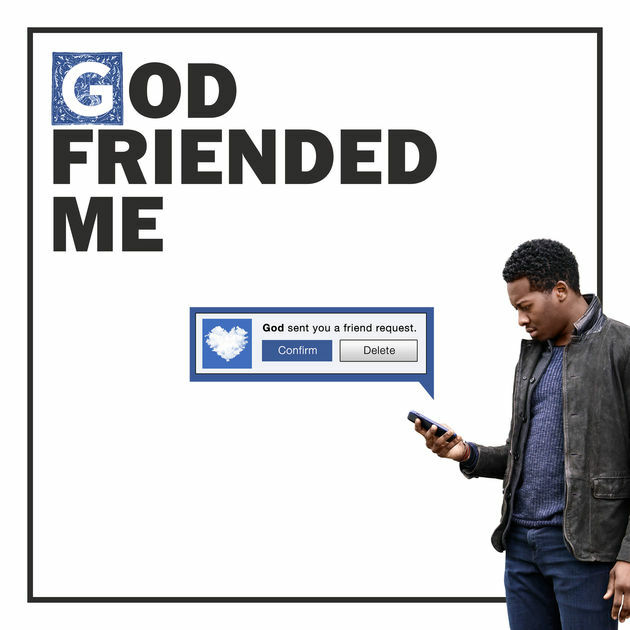 The Millennial Prophet is the moniker Brandon Micheal Hall assigns himself in the new drama, God Friended Me, which premiered on CBS recently to mixed reviews. For someone drawn to Hallmark movies and shows like Touched by an Angel or Highway to Heaven, choosing to view GFM wasn’t a stretch like my two-month Game of Thrones binge. Life can get ugly; the Kavanaugh hearings being the most recent episode. After witnessing that debacle, who couldn’t appreciate a little schmaltz? The show’s premise is simple. The lead character, Miles, is a staunch atheist who has a podcast called The Millennial Prophet where he challenges the existence of God much to the chagrin of his preacher father. Miles receives a friend request on Facebook from someone called God. With the help of a friend, he begins a quest to uncover the source of the God account. 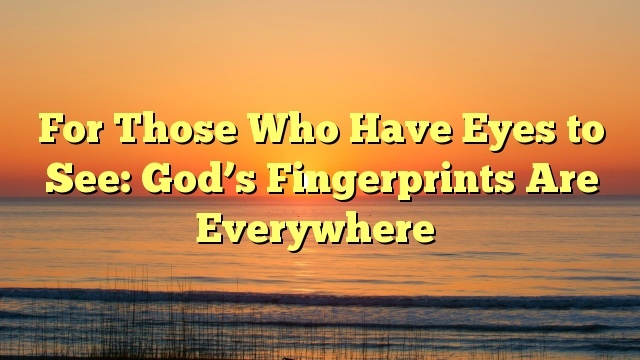 In the meantime, God guides Miles toward people through Facebook friend requests and a string of ‘coincidences’ more commonly known in God circles as Godwinks. What follows is a series of Good Samaritan moments where Miles helps improve the lives of strangers. As a result of these mysterious, God-directed connections with people in need, Miles begins to question his rigid beliefs. Miles’ narrative is a familiar storyline for many people. He had faith, lost it after the tragic death of his mother when he was eight, but now finds himself questioning whether there might be some divine plan after all – which is ultimately where God wants all of us. It is through our questioning that God draws us closer to Himself. It creates a sacred space for Him to do His thing. Everyone’s journey will be different because God tailors His delivery and timing (but never His message) to each individual. God communicating with us isn’t as far-fetched or cheesy as some critics complain. Neither is the idea of God being interested in the smallest details of our lives. It happens to me all the time. However, it took a long time to develop the kind of relationship where I was able to notice. I firmly believe God is communing with us continuously, but we need to tune into the correct frequency to ‘hear’ Him. It’s a difficult process because we live in a cacophonous, busy world. Hearing God takes time, practice and a certain amount of quiet. That’s not to say He can’t or won’t communicate amidst crowds and noise. As in the show, He’s very creative and even showy at times, popping up in the most unexpected people and places. The silence I’m referring to has to be in your soul, and that can happen whether you are sitting in church or sitting on an overcrowded, screeching subway. Once you find the right channel, you will see Him everywhere. You will also be more open to His gentle guidance as His plans for you unfold. Though the God Friended Me title received some criticism, it is EXACTLY what God did for us through Christ. It’s social media vernacular of the gospel message taken right from scripture. 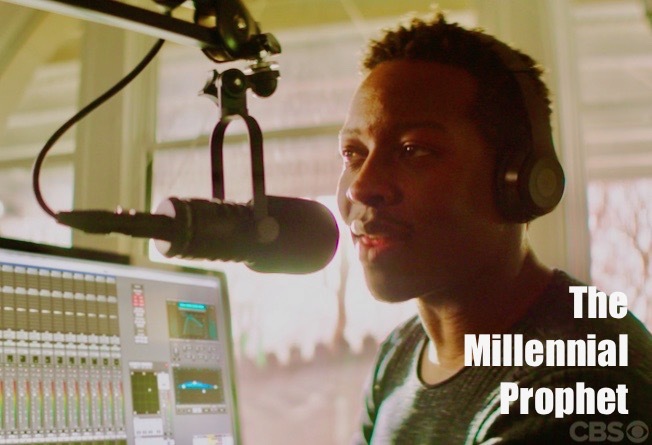 So, will Brandon Micheal Hall become the millennial’s prophet? He’s a reluctant prophet for sure; but then again, there’s no other kind. 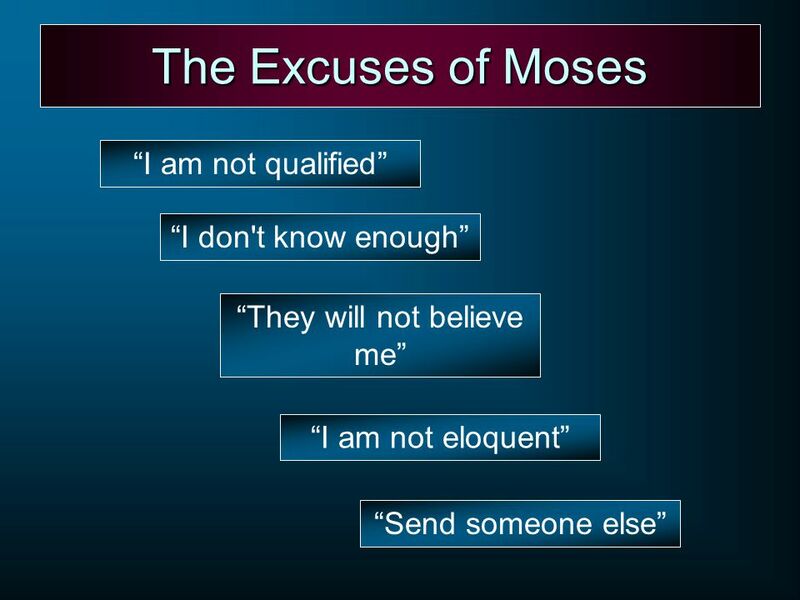 Historically, prophets frequently tried to talk their way out of that role. Who wouldn’t? Most prophets are not well received; and unfortunately, I don’t think Miles will be any different – at least not by the millennials. They are far too cynical and tainted to tune into this sweet, wholesome drama. But for those of us who grew up with the likes of Leave it to Beaver and Father Knows Best, it’s a return to light but heartening drama that serves a message meant to inspire and encourage its audience. Christ’s message of grace is God’s friend request to all of us. If you’re questioning, God is already communicating with you, urging you to look deeper to discover Him working in your life, revealing His message of grace, love, joy and peace to anyone who chooses to respond. 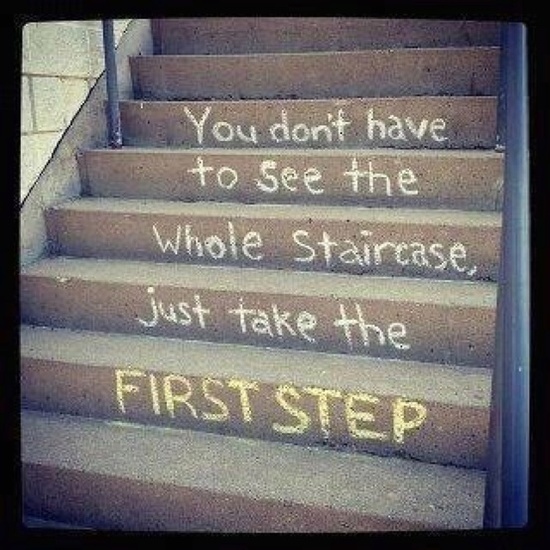 Will you? I’ll leave you with Miles’ closing comments from the first episode to ponder this week.